Brazil’s position as one of the few exporters prepared to run the gamut of US sanctions and supply corn to Iran is helping to upend the country’s export dynamics, as geopolitics, trade fears and economics sees southern states exchange Brazilian corn for Argentine imports. 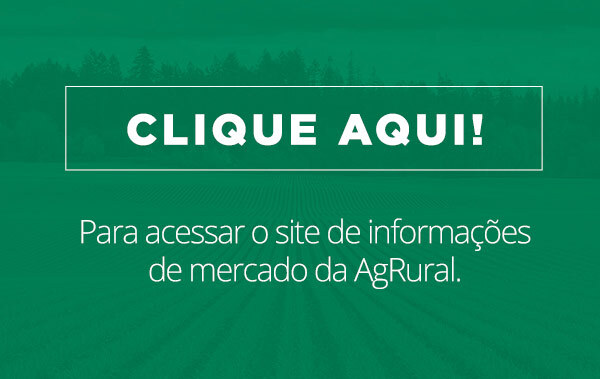 “The crazy thing is that ports in the states of Rio Grande do Sul and Santa Catarina are exporting corn this month – this is not normal at all,” one market source told Agricensus. The news comes as the same states – which are home to a significant chunk of Brazil’s livestock sector – have imported corn from Argentina in recent days, in a move that often reflects Brazil’s high domestic prices and poor internal supply logistics. 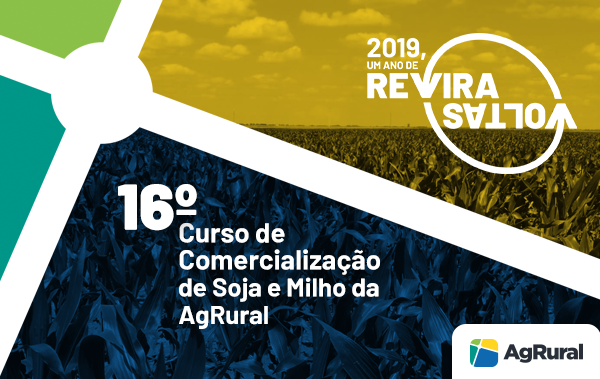 “The state of Santa Catarina normally buys some corn from Argentina and Paraguay because those countries are close, because Santa Catarina needs more corn than it is able to grow and because it’s cheaper to buy corn from those countries,” Agrural’s Daniele Siqueira told Agricensus. Santa Catarina is too far south to have a second safrinha crop, where much of Brazil’s corn supply comes from, but is too far away from the big producing states of Mato Grosso and Parana to make supply logistics cost effective. While it is not unusual for Argentina to supply corn to Brazil, the fact that the states are also exporting corn draws together disparate threads of trade war, Iran sanctions, Argentina’s record-breaking crop and Brazil’s domestic situation. Line-up data for Brazil’s principle ports in Santa Catarina and Rio Grande do Sul – Rio Grande and Imbituba – shows nearly 650,000 mt of corn either loaded, loading or recently sailed. “Farmers harvest soybeans later in those states and ports don’t have much to do right now… (but) they were not supposed to export corn, because their domestic market needs corn,” Siqueira said. While the bulk is bound for Vietnam from Rio Grande, the port is also host to one cargo heading to the Middle East country, while Imbituba’s line-up is dominated by corn cargoes to Iran – with 197,122 mt set to sail. Which is where geopolitics kicks in – Iran has been increasingly reliant upon Brazilian corn supply since US president Donald Trump re-imposed sanctions on the country in December 2018. That has seen some of the country’s auxiliary suppliers – countries such as Ukraine – show a degree of wariness about selling to Iran, fearing a backlash from the US. That has consolidated Brazil’s position as the country’s number one corn supplier, and left Iran having to pay a substantial premium to secure supply. “They are exporting to expensive destinations… the domestic market is equivalent to 120 cents over the March futures contract,” a second Brazil-based market source said. That equates to around $194/mt, at a time when Argentina’s FOB Up River price stands at around $167.75/mt, according to Agricensus data – weighed down by expectations of a 46 million mt corn crop that is poised to come to market from March onwards. While the financial reward is clear, the use of southern ports versus the typical main export hubs of Santos or Paranagua comes down in part to the timing of the soybean harvest and the ongoing strained trade relations between the US and China. With Brazil’s soybeans are harvested as part of the country’s first crop, logistics typically switch towards soybeans at this time of the year – but China’s ongoing trade impasse with the US has added an extra incentive, and Brazil is gearing up for a big bean export performance. Again, line-up data shows 89 ships are either waiting to load, loading or have recently sailed from Brazil’s main export hub of Santos. Of these, only two are carrying corn, with 71 of the ships – some 80% – taking soybeans. That leaves the southern states at a unique crossroads – meeting Iran’s supply needs through Brazil’s corn exports, while capitalising on competitive Argentine corn to meet its own needs.